Experience Aloha Beach Camp Summer Camp in Hawaii! This is the time of year when everyone starts thinking about summer camp. Some kids enjoy going to camps near their homes, so they pick a local day camp where they can spend their time during the day at camp, then return home later that same day. 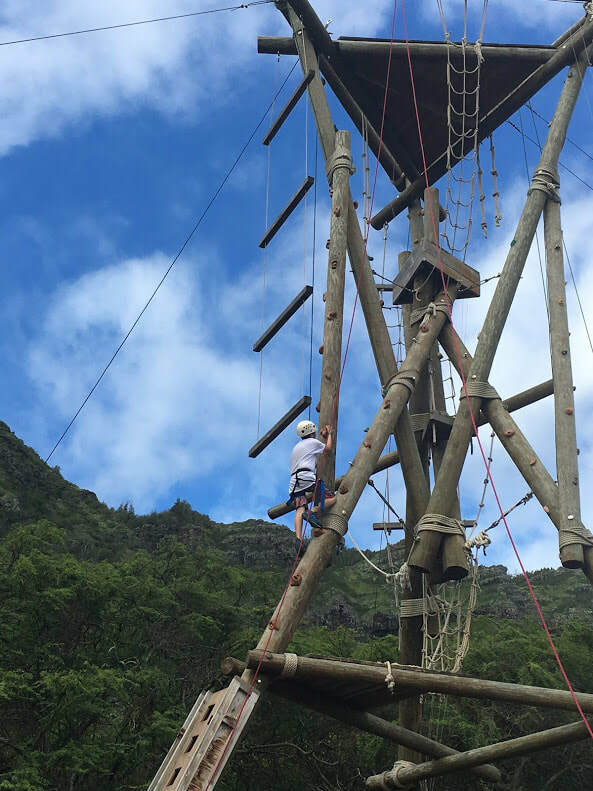 But for other kids who are looking for an overnight or sleepaway camp experience this summer, we've got a program in Hawaii you won't want to miss! And believe it or not, all this happens in just a single day! Just imagine all the fun you'll have at camp all week! We hope you'll join us this summer for an amazing week at Aloha Beach Camp's Hawaii sleepaway program. It's perfect for kids and teens ages 7 to 16 who love camp, love the beach, love making friends, love Hawaii and who want to make tons of memories in a single week of camp that will last their entire lives.